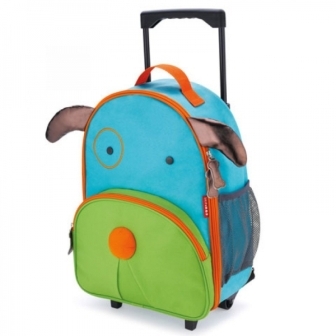 Dog is perfect for airline carry-on and overnight stays. 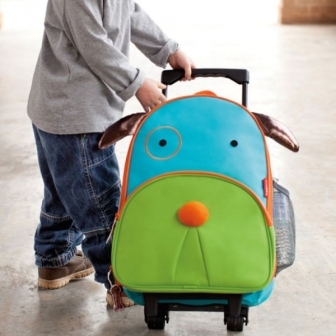 Celebrate self-expression with this one-of-a-kind trolley luggage from benbat! 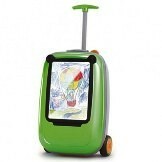 Draw pictures, place behind the cover and go! 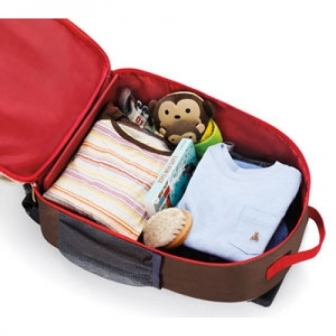 Ages 3+ | Carry-on size | Lightweight & Strong.